Although there are still some marriages planned for convenience or cultures where women are not allowed to choose their mates, at present, there is much more freedom in this area. With whom a party will share a life is increasingly the individual’s choice and not a decision manipulated by the family. How many historical events have occurred because of the love of a man or a woman? Nations were united by marriage, such as the Catholic Monarchs in the kingdoms of Castilla and Aragon. 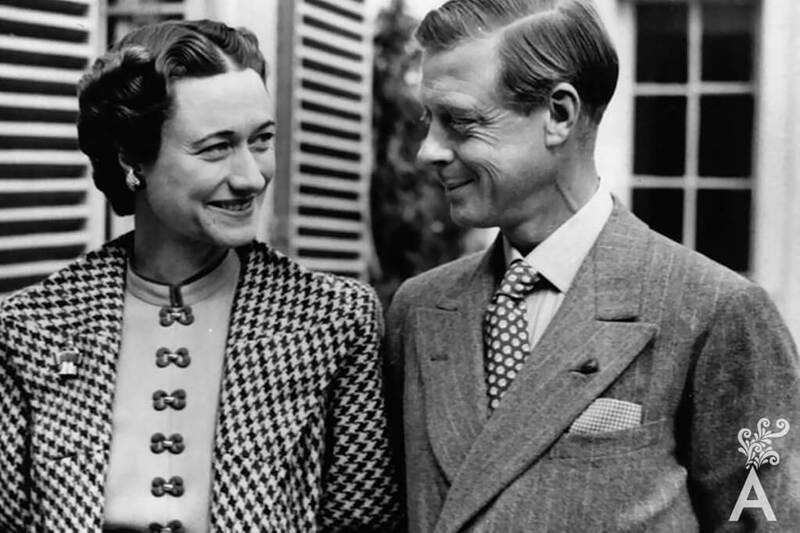 The history of succession changed because a future king chose a divorced woman as his wife; the example being the union of Wallis Simpson and Edward Duke of Windsor. The Vatican has been known to use its authority to refute the annulment of a marriage. As a result, new religions have been created, including Anglicanism by King Henry VIII of England. Wars have been declared over love, like in the epic story of Troy, and marriages have been formed by political decisions such as Maximilian and Carlota. In antiquity, marriages were arranged by economic, political or social conveniences. The couples did not choose whom to marry. It was the parents who assembled convenient alliances for their families. Royal houses would arrange marriages between cousins to maintain political control of other domains or realms. Monuments have been erected and eternal letters written to partners in the name of love. In India, the Taj Mahal was dedicated to the wife of Emperor Shah Jahan. It is still the custodian of his beloved’s remains. In England, the widowed Queen Victoria dedicated the Albert Memorial in Kensington Garden to her beloved husband. Carlos Slim dedicated the Soumaya art museum in Mexico City to the memory of his wife. The letters Josephine wrote to her husband Napoleon Bonaparte remain an historical legacy. Every culture, country and religion has its own traditions concerning the celebration of a marriage. According to Hindu tradition, rain on the wedding day is considered a sign of good luck. In Germany, the bride keeps salt and bread in her pocket to ensure abundance and the groom carries cereal grains for good health and luck. 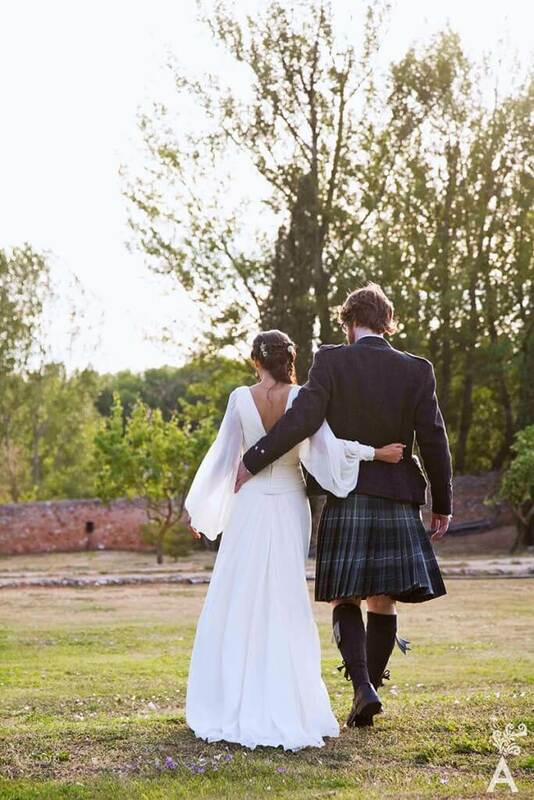 Scottish grooms often carry muddy fish and rotting food as a symbol of resistance to married life. In Mexico, the celebrations are characterized by one or more days of fond memories. 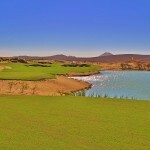 In Baja California Sur, wedding parties last from Friday to Sunday. Both families contribute music and regional dishes. Beer and tequila are important elements. In Mexico, the Spanish conquest was the watershed moment for the emergence of different traditions. Prior to the arrival of Hernan Cortes, the Indians practiced polygamy, especially if they were nobles. Native rituals for marriage were established for very specific purposes. Males had a legitimate wife and as many concubines as they could maintain. However, the first wife had priority over the other women. When the Spaniards arrived in 1521 and established Christianity, they attempted to evangelize the Indians and make them monogamous in an effort to protect the institution of the family. 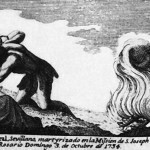 Two hundreds years later, in 1735, Father Tamaral who was in charged of the evangelization of San Jose del Cabo was killed by the Pericu tribe in protest of monogamy. According to reports by Motolinia, the first Christian marriage in Mexico was celebrated when the brother of a Texcoco sovereign along with seven natives and their companions were wed in the city of Texcoco on the 14th of October in 1526. The wedding initiated a campaign to combat polygamy that had been in practice since pre-Hispanic times. The Aztec legend tells of a princess named Iztaccihuatl that was to be given in marriage to a warrior named Popocatepetl when he returned from war. While Popocatepetl was away, an envious suitor informed the princess that her betrothed had died in battle. Iztaccihuatl immediately perished with sadness. When Popocatépetl returned victorious from battle, he discovered his princess had died from love. He took her in his arms and placed her on the mountains where he kneels to watch her eternal sleep. The legend of the volcanoes of Mexico City is a true love story. Weddings today are celebrated in either the church or the courthouse and are usually a matter of great pomp and circumstance. These events require time, dedication, effort and a lot of money to make that special day a success. However, while we are engaged in the many pursuits and stresses generated by an event of such magnitude, we should not forget why we are there. Those who want to wed need nothing more than one thing: The willingness to share a life.